 Hi goodtoknowers! It’s time for us to finally improve these forums and we want to hear exactly what you think about our ideas. – Read more about our plans and leave us your comments here.